Today’s guest is Jason Frelot. Jasen is a community organizer, father, early childhood educator and social justice advocate based in Seattle, WA. 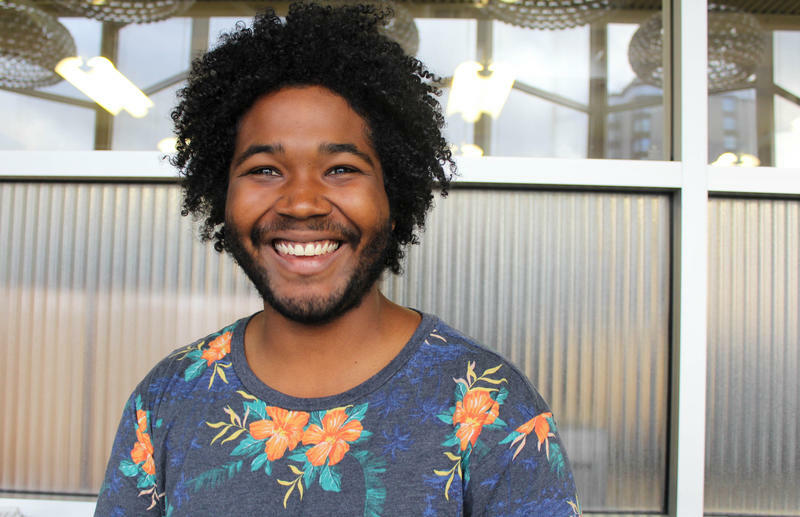 Along with directing Columbia City Preschool of Arts and Culture, he is the co-founder of Kids and Race Seattle, which has been featured in Parent Map Magazine and on NPRs Seattle Affiliate KUOW; the program has served over 500 people to date and rising every month. His various actions around race and social justice have made front page news in Seattle and have been featured on local news numerous times. He has 15 years of working with children in various capacities. • Equality vs equity – what’s the difference? • Fear of being labeled racist and how it detracts from race focused conversation. • Understanding white privilege – situational power, structural power and individual power. Joyful Courage is talking to your kids about race in a joyful way with a smile on your face. There’s a lot of negativity and rage, rightly so, around this conversation and I, in my workshops, really try to have people leave with a smile on their face. It’s never fun to learn we are unintentionally teaching our kids to be racists. No one wants to hear that but what is fun is having a role in solving a big problem – feeling like you have power, that’s fun. That’s good news! There’s a lot of joy in that! It takes courage to acknowledge we have a blind spot -that there’s something I can do better – to boldly go where very few white people have gone before. It takes courage and it takes joyful courage. I can’t say enough how important it is to be joyful in what it is that we are doing. Go forth, joyfully, be happy about it, have some fun, smile, laugh because this is a long haul. If we’re always miserable about it, we are never going to get where we need to be. Kids and Race: Changing the Narrative. March 11th at Epiphany. Tickets available. Contact for future events and information kidsandrace@gmail.com.